Getting a low price for basic school and office supplies was nice, but Katrina Conley of Green Dot Public Schools could no longer overlook the spotty inventory and shoddy service the Los Angeles-based charter school network was getting from the national retailer that was supplying those goods. So, driven by bigger-picture factors related to overall value and total cost of ownership, or TCO, Conley, director of operations for Green Dot and its 23 charter schools, decided to take her substantial chunk of business to another national office supplies vendor. Total cost of ownership figures heavily in many of Green Dot’s purchases, including those made directly by the organization (via RFP and bid solicitation) and those it makes through a group purchasing organization (GPO). In this case, Conley and her team opted to execute the office and school supply purchase through a GPO (BuyQ) that evaluates and selects vendors based on TCO, a move she expects will benefit Green Dot on several fronts. “It’s going to result not just in better service but also a lower cost,” while also sparing her team the time and hassle of issuing and managing another RFP. While it’s tempting for schools to make procurement decisions based solely on acquisition price, if the goal is getting the most long-term bang for the buck, a TCO-centric approach is often the wisest one. What it does, essentially, is decrease overall costs without sacrificing quality. As cost-sensitive as most charter schools are, it’s important for them to look beyond initial cost, to other factors that add to the total cost of the goods and services in which they invest. 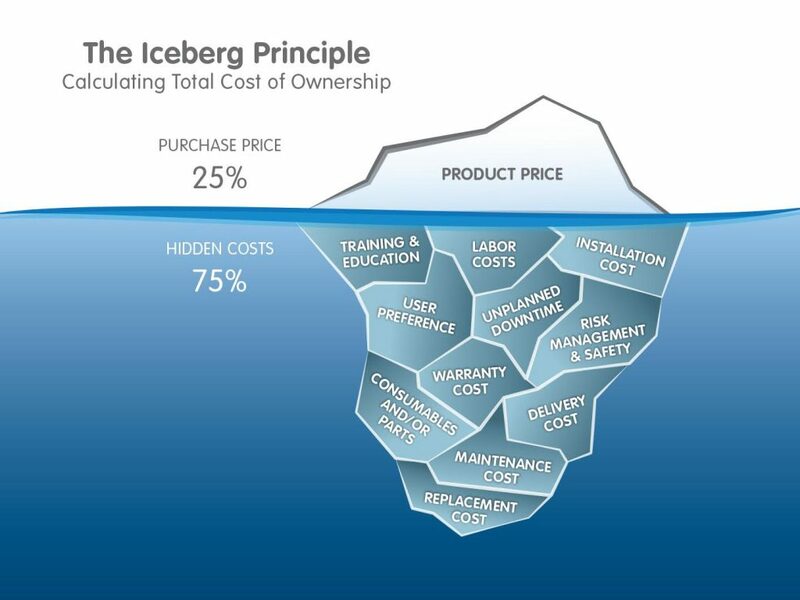 TCO takes into account all the direct and indirect lifecycle costs associated with a product or service, including shipping and delivery costs, service, maintenance and disposal costs, obsolescence, and other hidden costs that can turn what seemed like a good deal into an expensive problem later. 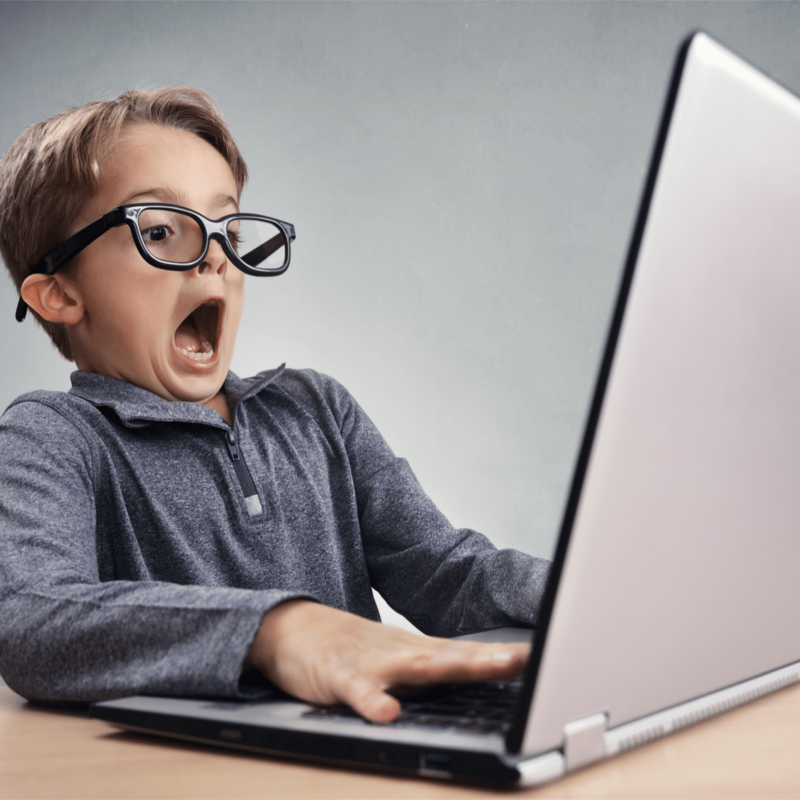 So the decision to purchase less-expensive tablet computers over slightly more expensive but much more durable models could indeed prove costlier over the long term. To reap the benefits of TCO without enduring the hassle of a RFP or bid solicitation, charter schools also can purchase goods and services through a GPO that uses a TCO-centric approach, as Green Dot did in enlisting BuyQ to procure office and school supplies. The more complex and nuanced the goods or services, the more applicable TCO becomes. For Green Dot, Conley says, TCO is particularly valuable for purchases related to food service, janitorial service, technology hardware and systems, and transportation. Ultimately, however, a TCO-focused approach works for a broad range of goods and services, whether the purchase is for $1,000, $10,000 or $50,000. And it all starts with the recognition that the wisest purchases don’t always involve the lowest acquisition cost.